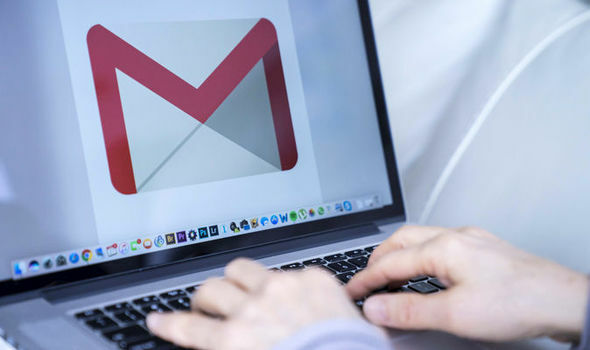 Gmail login: Where do I find the options menu – How do you change the settings? GMAIL is great at managing your messages and comes packed customisable settings to tailor the experience to your taste. So where do I find the Google Gmail options menu and how do you change the settings?